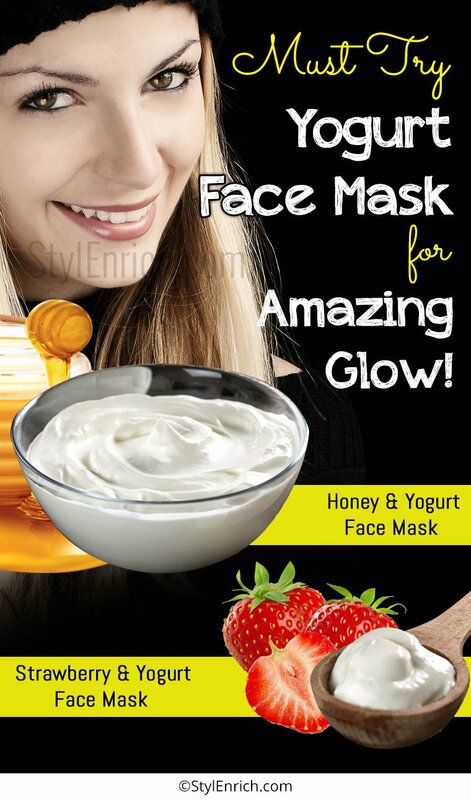 Yogurt Face Mask : Must Try Yogurt on Face for Amazing Glow! Yogurt, the yummy thick white creamy substance, is the favorite ingredient in anyone’s meal. It gives any dish a delicious touch with the different tastes it carries. 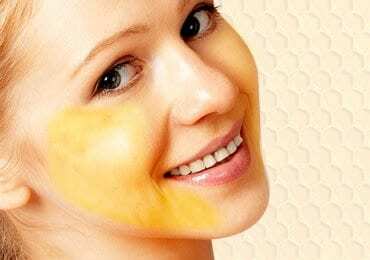 But are you aware that it is also used in making several natural homemade face packs! Shocked! Don’t worry, you are not the only, there are many who are unaware of the benefits of the yogurt face mask. Yogurt is rich in lactic acid, proteins, Vitamin D, probiotics, and calcium. 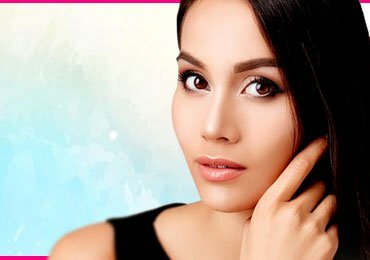 It can create magic with your skin giving you a glowing and flawless look. The lactic acid present in the yogurt works well on the dead skin cells allowing it to vanish. Yogurt also helps you to get rid of the wrinkles and fine lines that help you to get a younger look. 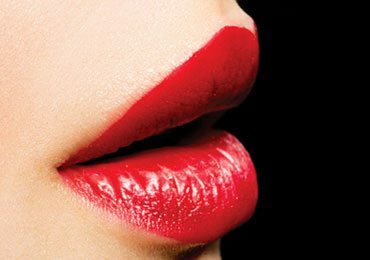 So, just apply yogurt on a face, and get that soft velvety skin similar to several costly treatments at the salons. Want to tear away the dull skin on your face! Yogurt is the best cream to revive your facial shine. A simple face mask made from yogurt would convert your dull skin so soft and graceful without any chemicals. The lactic acid in the yogurt acts as an exfoliator to your skin along with the alpha hydroxy acid mentioned in it naturally. 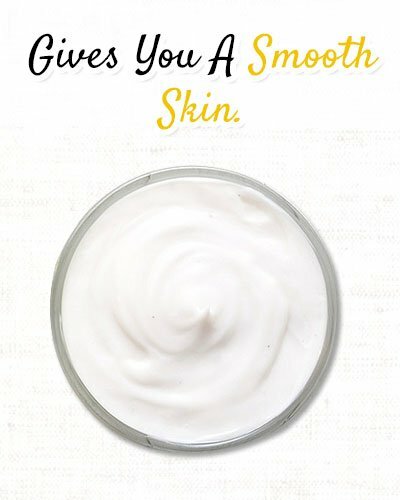 Just apply a smooth layer of yogurt to your face 2-3 times a week and feel the magic. 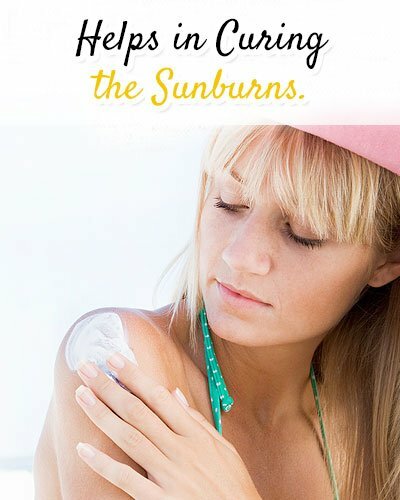 Sunburn is faced by many people, especially during the summers. Also, if the skin is explored to the hot sun for a long time in other seasons, tanning is surely going to disturb you. Yogurt would give you an effective way to deal with the sunburns. The zinc in the yogurt gives a cooling effect on the burns and also helps in removing them too. 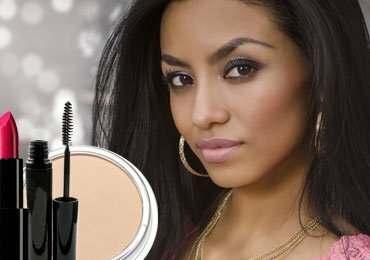 It also works for the treatment of dark circles under your eyes and scars. 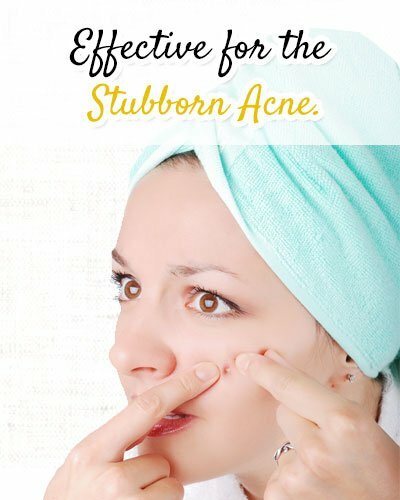 Are you tired of using the heavy chemicals for getting rid of acne! Here is a natural way to deal with it without any side effects. Yogurt consists of antibacterial and anti-fungal features which work on the unwanted blotches wondrously. It would also clean your facial skin and give your face a smooth layer. 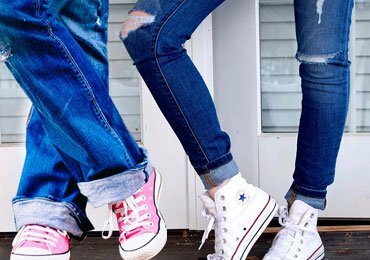 Yogurt has the natural feature of slowing down the effects of premature aging. The lactic acid helps in dissolving the dead skin and also gives a tighten effect to the pores. This naturally ends the wrinkles and fine lines appearing before time on your face. 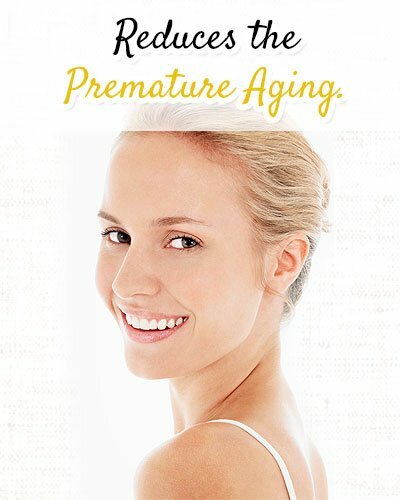 Just use yogurt for skin thrice in a week, and you are sure to lengthen your aging year. Yogurt is a mysterious ingredient which is easily available in your kitchen and is far better than the chemically made cosmetic products out there. The creamy yogurt can be used solely as a pack for ameliorating all the damages of the skin. All you need to do is simply apply some thick texture of yogurt to your face and gently massage it in circular directions and rinse it well. 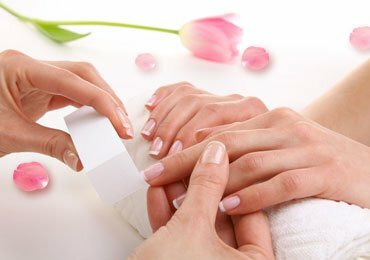 A 10-minute massage of yogurt alone is capable of dealing with all skin problems to nourish and hydrate your skin. However, for some skin types, yogurt alone might not give the desired results. 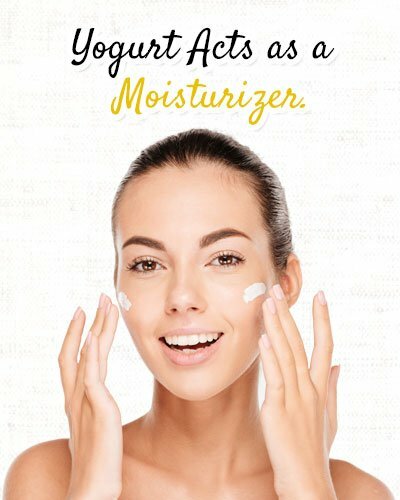 Sometimes, if the skin is damaged to a great extent or for the sensitive skin, yogurt would shine out with other natural ingredients by making simple homemade packs. Here are some other face masks made with yogurt and other organic items. Looking for a spot free face look! 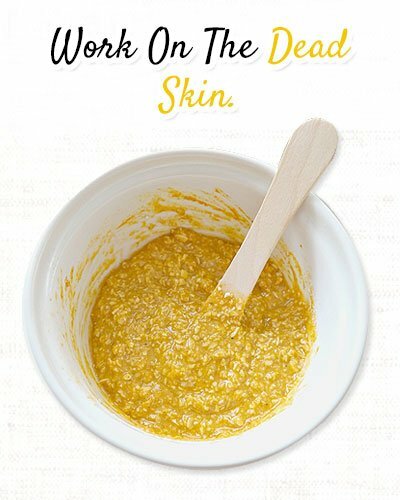 Try an oatmeal face mask which includes yogurt honey for a clear skin. The oatmeal yogurt face mask can be used for all types of skin. The ingredient in the skin give moisture and work on the dead skin cells dramatically. 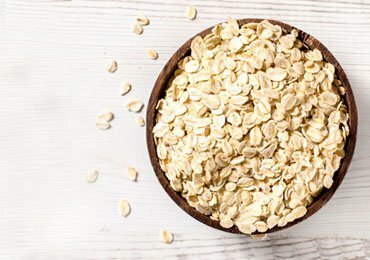 Take a bowl and mix equal quantities of oats and yogurt in it. Make sure the oatmeal is finely grounded. After mixing it, add few drops of honey to it. Make sure you mix and make a smooth paste. 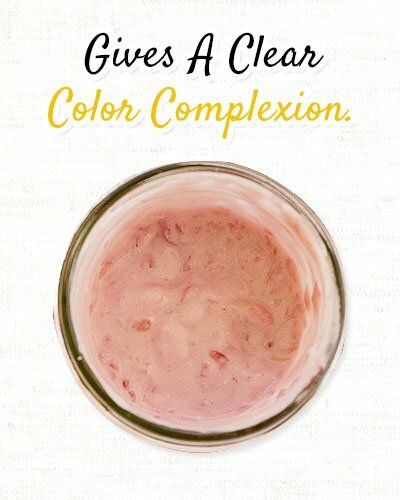 Apply the mixture to your clean and dry face. Allow it to work on your face for minimum 15 minutes. Use cold water and wash the mask with the help of splashes. This would close the skin pores that are open and also help you in avoiding the dust particles in the atmosphere. Tired of those dark patches on the skin! Want an organic technique to see them off forever! 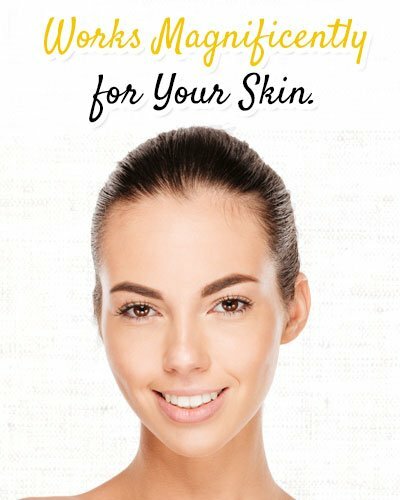 Try the yogurt and honey face mask for a patchless white skin tone. This mask works best for the process of exfoliation, especially for the oily skin. 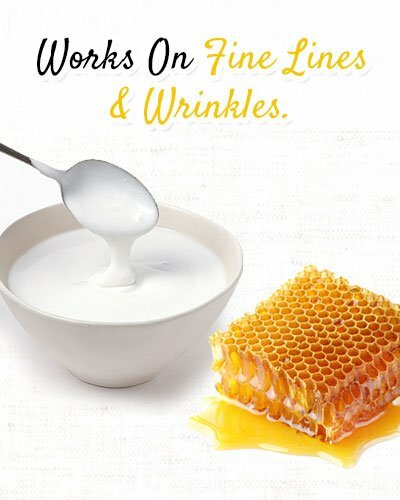 The probiotics in the yogurt work for the spots and the honey helps in the hydration of the skin with the help of anti-microbial features in it. Cinnamon has a warming quality which allows the oxy-rich blood to kill the harmful bacteria and bring freshness to the skin. Nutmeg works on the fine lines, wrinkles and dark circles. Take a bowl and mix 1tbsp of yogurt, 1tsp of honey and few dashes of cinnamon and nutmeg grounded. Mix well and apply on the face. Leave the mask on the face for 10-12 minutes. While you are done applying the mask to your face, you might feel prickled for some time. But don’t worry, that’s normal. To moisturize the face, you can apply the pack before getting ready for a date also, for a naturally glowing skin. Greek yogurt also is known as strained yogurt is a solid texture of yogurt which is free from the extra sugar and carbohydrates than the normal one. The Greek yogurt has twice the number of probiotics than that of normal yogurt. It consists of calcium along with living bacteria which would give you a florid and smooth skin. The Greek yogurt face mask works as an organic cleanser and scrubber to your face for clear skin with instant results. Take a vessel and get 2tbsps on Greek yogurt in it. You can add the creamy fat if you want to add extra nourishment and moisture to your skin. Add 2tsps of honey to it. 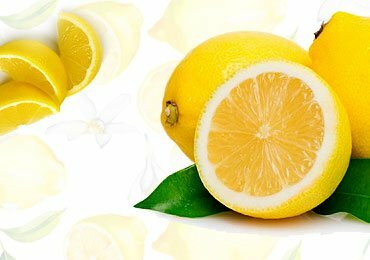 You can also add lemon juice to squeezing a lemon in it and few blueberries. Blend all the ingredients to make a smooth creamy pack. Gently apply the mask to your face and neck portion using a brush. Allow the mask to work on your skin for 20 minutes. Wash off the pack using warm water. Apply some moisturizing cream on your face and feel refreshed with a bright skin. Strawberries and yogurt! Sound so delicious right! Oops! Stop your mouth from getting watery. We are using them as a facial mask. This yogurt face mask benefits your skin in brightening and giving a clean and clear color complexion to it. It is an instant brightening mask which can be used half an hour before getting ready for a special day. Take two ripe strawberries and mash them using your fingers. Add 1tsp honey and 1tsp of yogurt to it and mix well to form a smooth paste. Apply the mask to your face. Don’t forget the under-eye portion. Allow it to work on your face for 15 minutes. In the case of sensitive skin leave it on the face for 20-25 minutes. Use your hands and remove the pack with the help of warm water by scrubbing it. Apply some natural moisturizing cream or lotion on the face. The yogurt masks are very popular for giving a new touch to your facial skin during summers. They reconcile your skin giving you a cool effect on even the hard rashes caused by the hot flashes of the sun. Yogurt is not only useful for your skin but also creates wonders with your hair, mostly dry hair to give them a lively effect. So, what are you waiting for? Go grab the opportunity to give your skin a new experience with organic ingredients and get ready to enjoy the summers. Read more – Amazing Benefits of Yogurt for Health, Skin, and Hair!